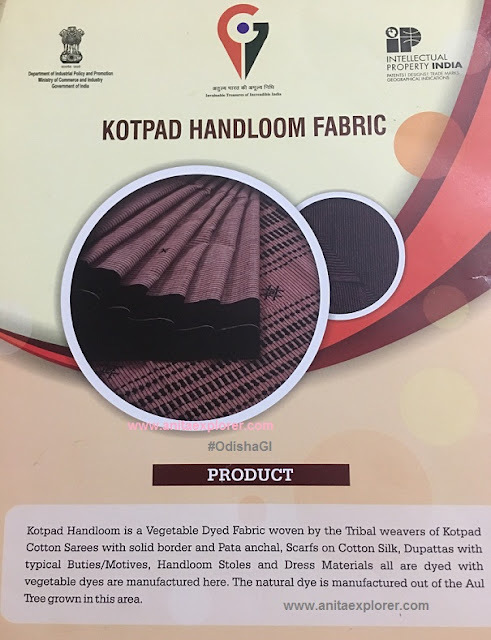 Kotpad refers to the vegetable-dyed handloom fabrics of Odisha, India. Kotpad is named after the village where such weaving is being done from centuries. 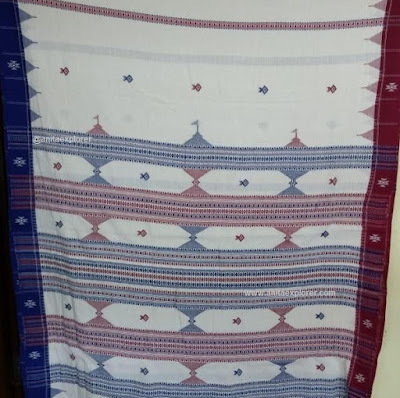 These natural handloom fabrics are handwoven by the tribal weavers (Mirgana caste) of Kotpad cluster of Koraput district in Southern Odisha. 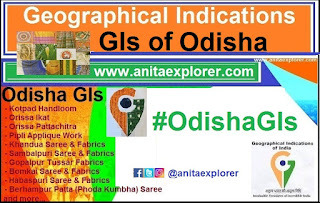 Kotpad was the first product from Odisha that received the Geographical Indication (GI) tag. The bark of ‘Aul’ tree is used to prepare the natural dyes. The bark is collected seasonally and stored for the year. It is dried and powdered. The powder is mixed with other oils and natural items for the dye. Many looms in the Kotpad cluster are engaged in the production of “Vegetable dyed Kotpad Handloom Fabrics”. The motifs are universal (crab, fish, conch etc.) & regional (boat, axes, fan, temple, bow etc.) which reflects cross-cultural-linkages of the area. The motifs are manually developed by extra wefts. Kotpad has been mostly used a bridal fabric and the tribal communities have been weaving this for centuries. Usually, the yarn is Cotton and Tussar. The products are sarees, shawls, dupattas, stoles, dress-materials, cushion-covers etc. Maroon and black colors are mostly used. It takes 3 weeks for the dyeing process and 3-4 weeks for the weaving. Kotpad products are suitable for all seasons. I love the natural smell and colours of the Kotpad handloom fabric. Kotpad is a GI of Odisha, India. Ministry of Commerce & Industry organized an Exhibition of Geographical Indications (GI) at the GI Pavilion at the India International Trade Fair (IITF) at New Delhi in Nov 2018. I represented Odisha GIs at the GI Pavilion at IITF. 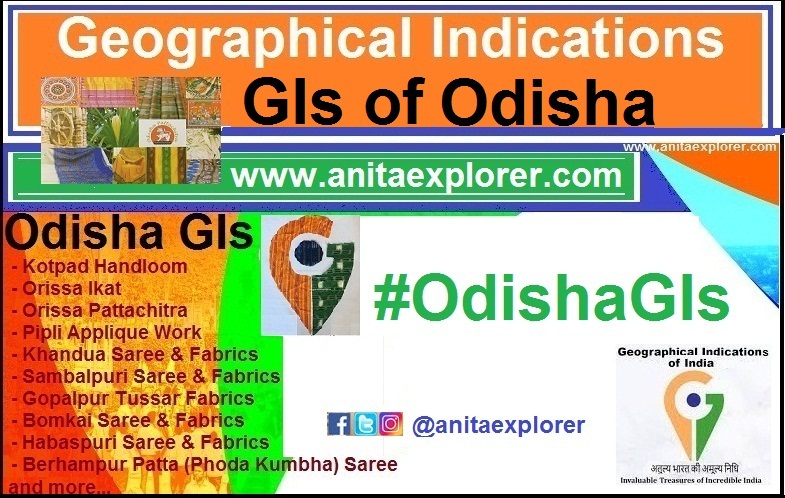 You can read more about the #OdishaGIs here. 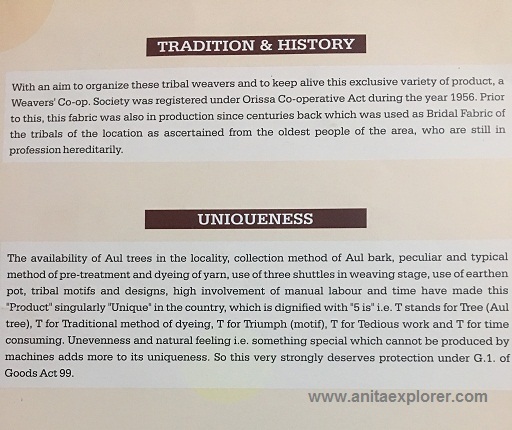 Let us all use GI products - the "invaluable treasures of incredible India", and encourage our artisans, weavers, and farmers. This was a revelation to me Anita. Interesting to read about the natural dyeing and weaving technique. The colors and fabrics of India are indeed as diverse as its culture. A new introduction of handloom and it is very interesting. 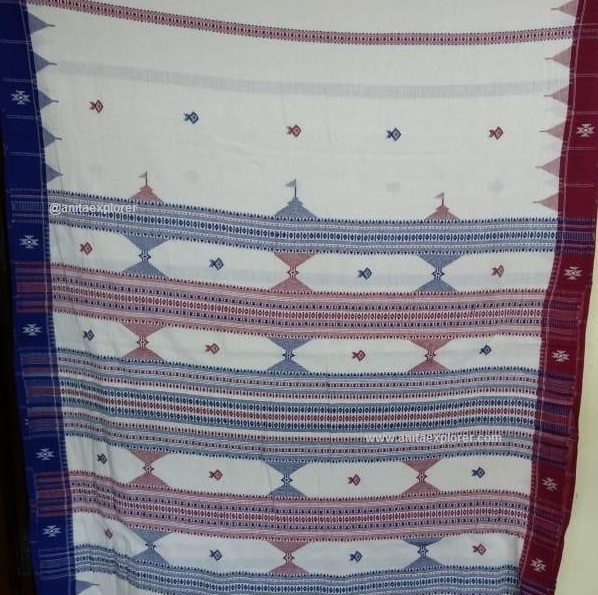 The patterns are beautiful and we need to protect our handloom industry and the weaves. Our wealth and the techniques are an eye opener.